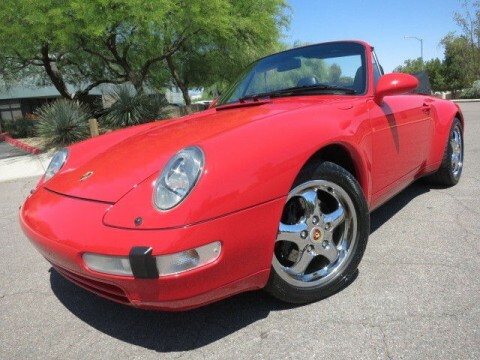 Only 42k miles. 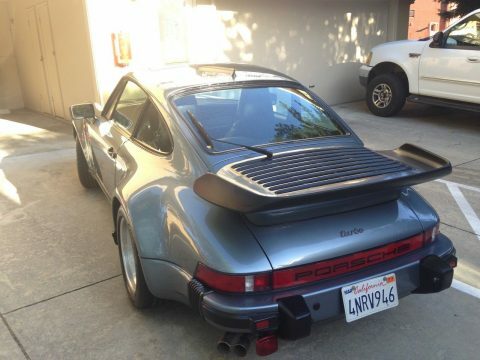 This one has been carefully inspected by Certified Porsche technicians. 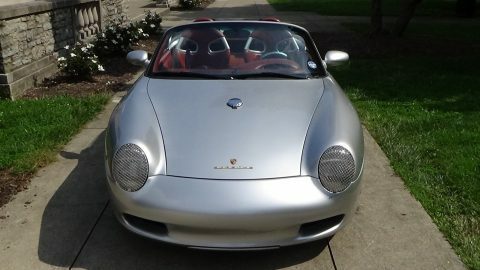 This vehicle has been serviced at Porsche and has had the engine case through bolts and O rings replaced. 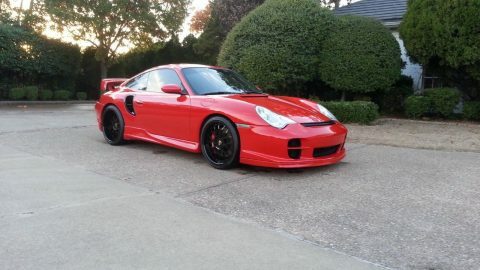 Porsche also completed a valve job recently on this vehicle. 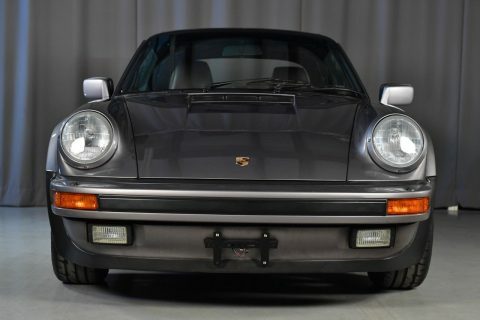 All drive belts have been replaced along with the air filter. 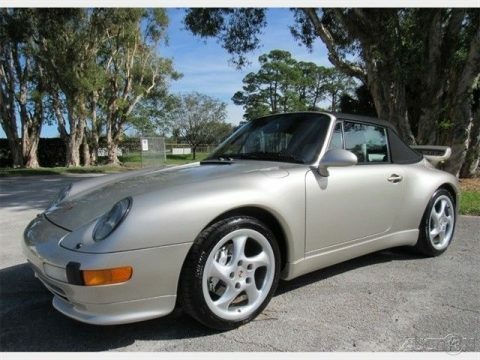 A recent brake flush and 4 tires completed this recent service. 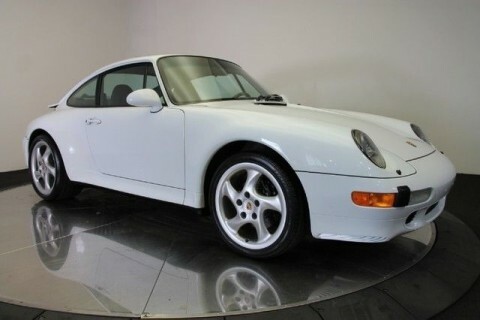 You won’t find a nicer Carrera S coupe on the market. 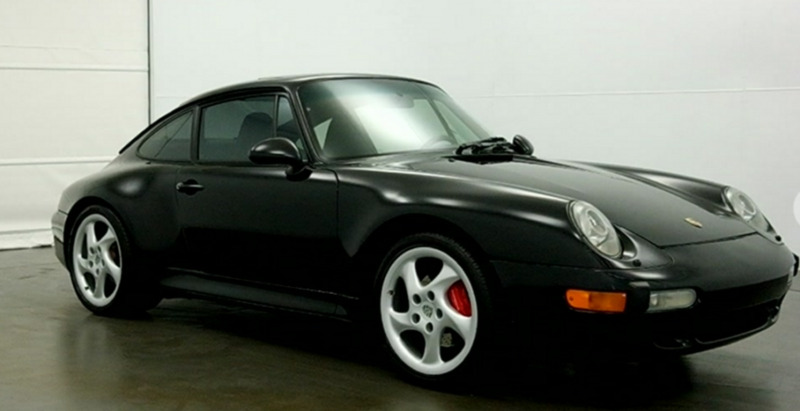 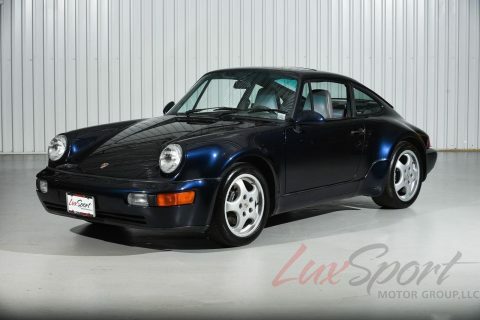 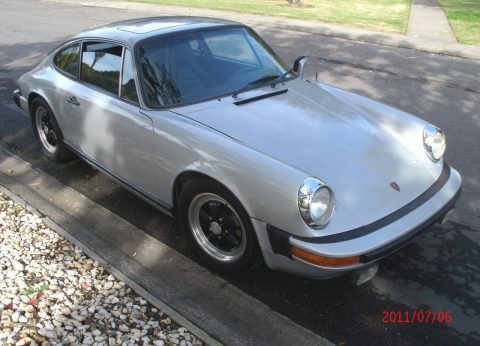 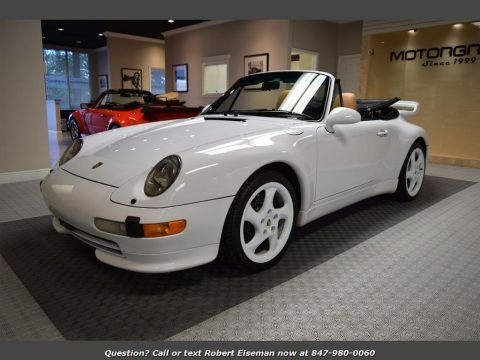 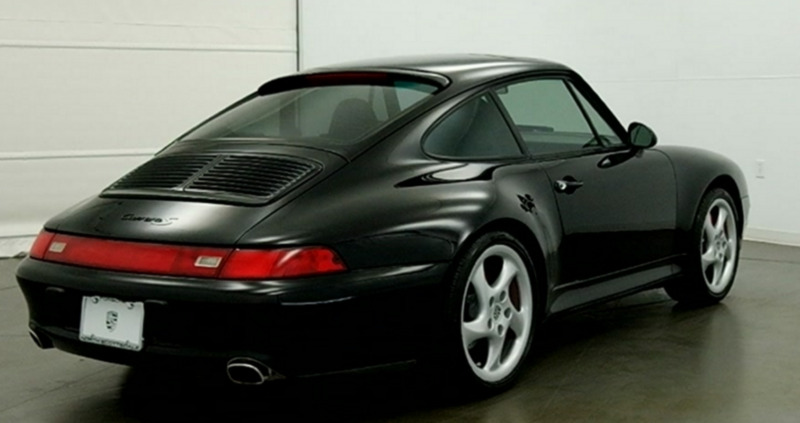 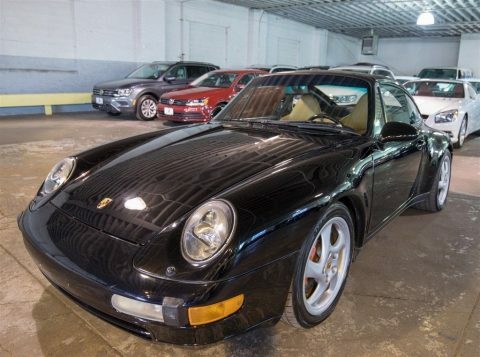 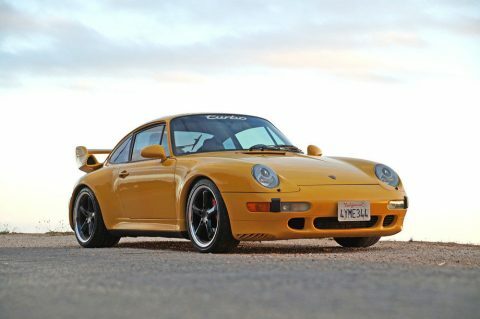 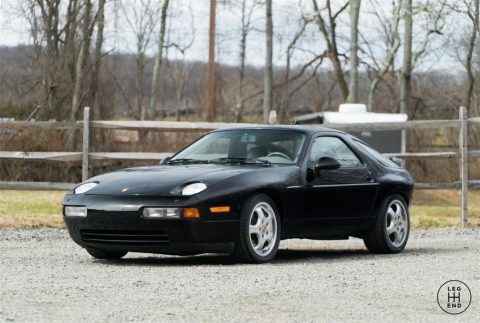 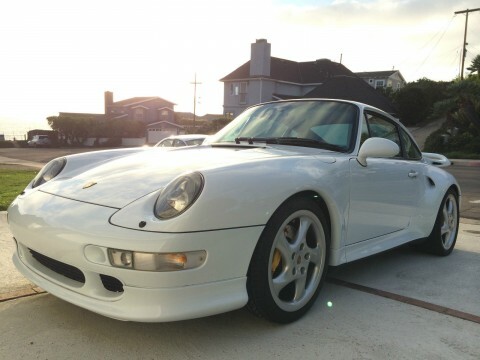 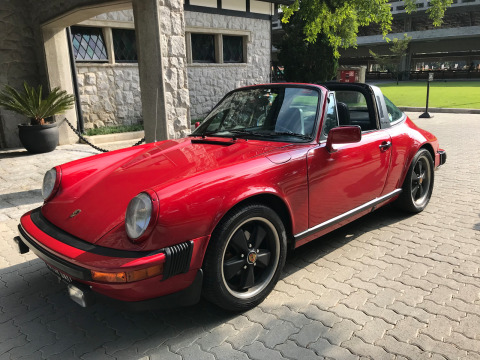 The 1998 Porsche Carrera S Tiptronic is a very rare car. 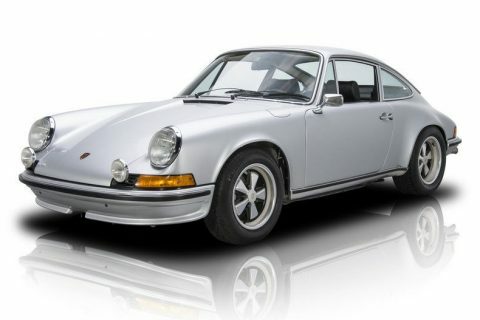 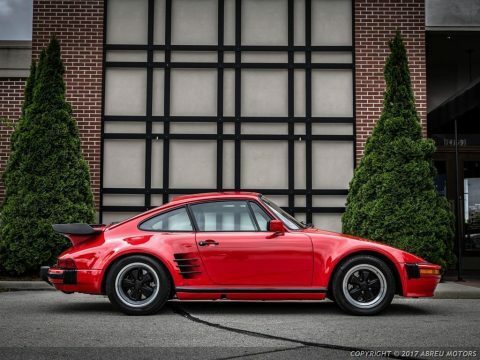 This is the last year AirCooled Porsche.